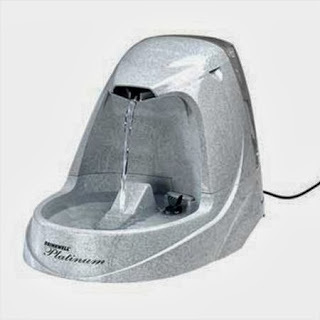 Amazon has a great deal on the Drinkwell Platinum Pet Fountain for only $46.22 shipped (reg. $69.99)! If you have pets, this fountain is a must-have! I have one for my four cats and dog. They alvbsoltuly love it and it is so easy to clean!